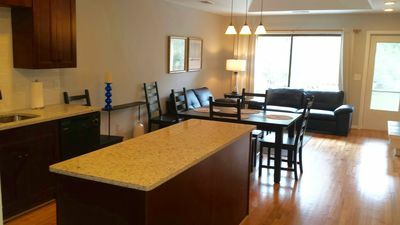 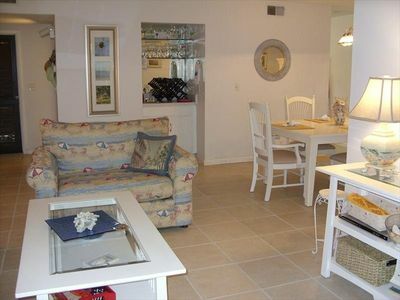 2BR Condo Steps from the Marina + Wild Dunes Amenities! 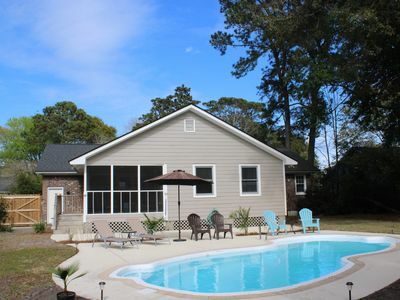 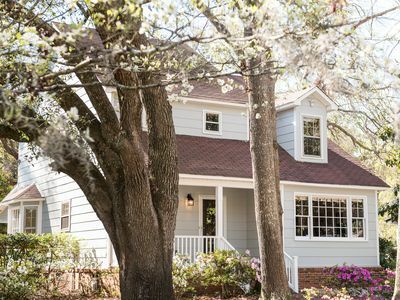 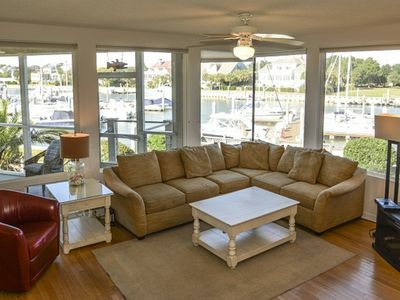 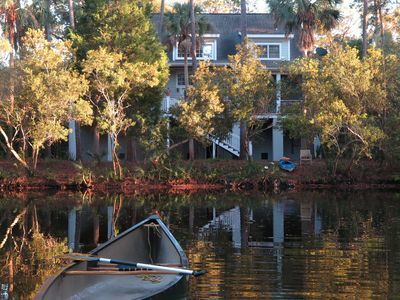 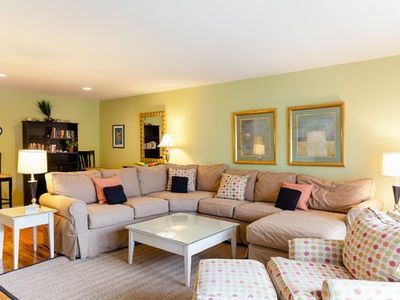 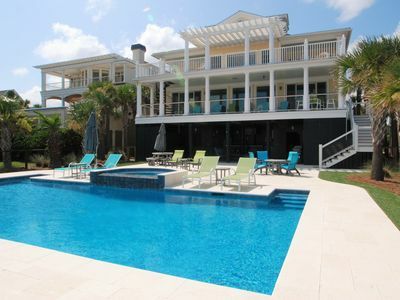 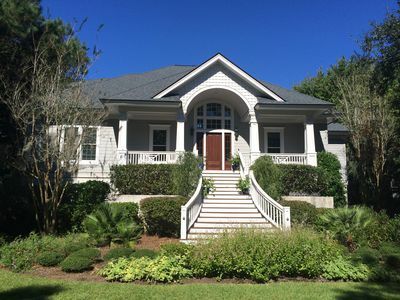 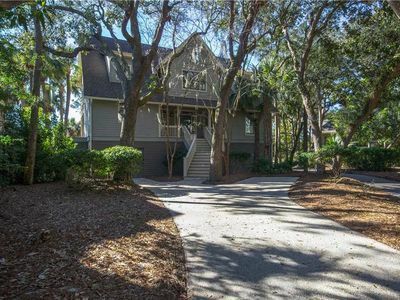 Being only steps away from the marina and the Moorings pool, this attractive two-bedroom, two-bath South Carolina vacation rental is a wonderful getaway for anyone who wants to stretch their sea legs. 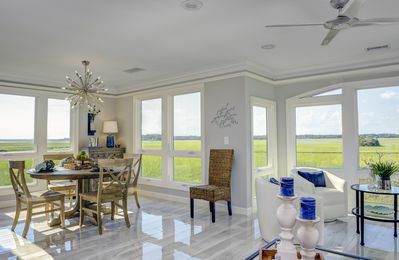 The open layout of the kitchen and living room with large windows offers spectacular views of the marina from all angles. 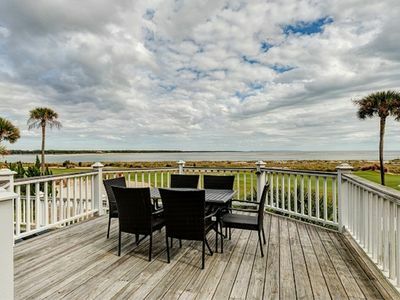 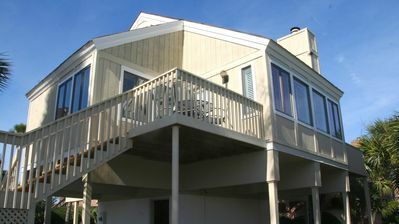 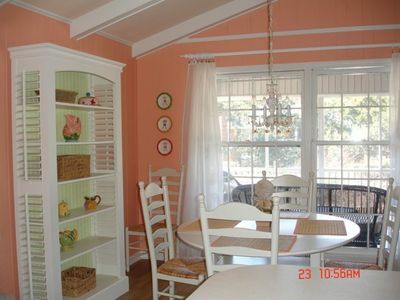 Step out onto the charming screened porch to enjoy the breeze off of the water and watch the boats go by. 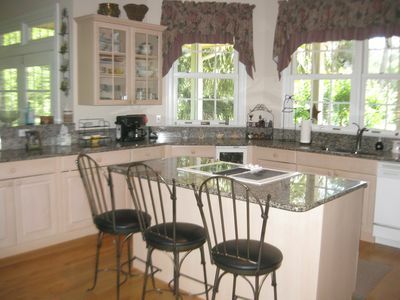 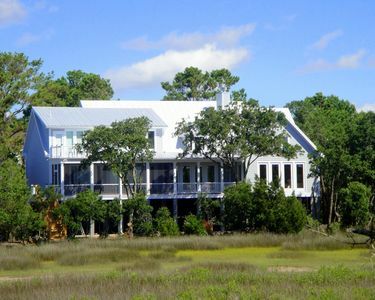 Exceptional Lagoon View – Cottage with Bonus Loft & Community Pool! 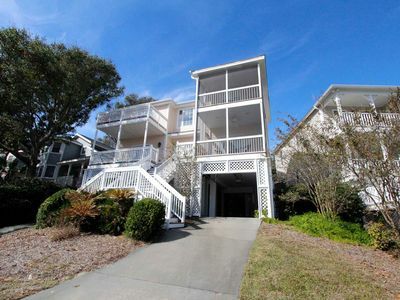 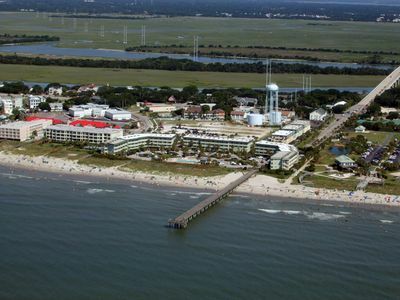 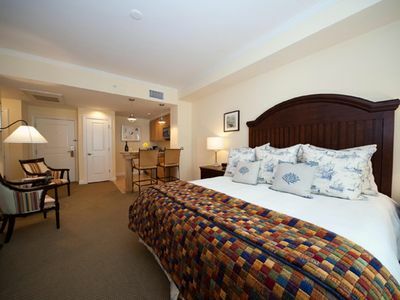 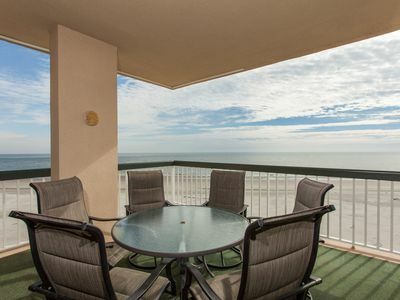 Racquet Club Villa 23/ 3 BR Resort View Condo w/ Wild Dunes Amenities!